Professional upholstery cleaning keeps your upholstery and furniture fresh and clean. Professional cleanings also help to fight dust and allergens. Picking the right upholstery cleaning company is an essential part of your cleaning experience. KIWI Services in Copper Canyon has 30 years of experience cleaning upholstery and we have over half a million happy customers. If you are looking for the right company to clean your upholstery, then look no further than KIWI. 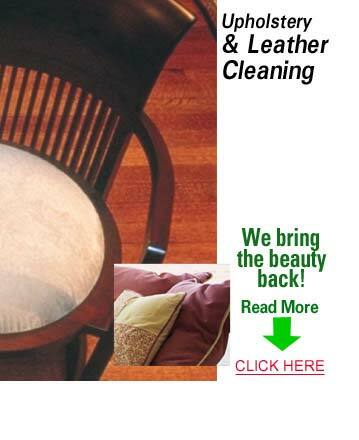 KIWI is Copper Canyon’s top choice for upholstery cleaning in the area. Our technicians are trained in the best upholstery cleaning methods in the industry, and we equip or technicians with state of the art cleaning equipment. KIWI also offers UltraSeal upholstery and furniture protectant to keep your upholstery and furniture clean longer. Our technicians can clean all kinds of upholstery and furniture like microfiber, leather, and suede.